If you’re a fixer-upper-finder, or in search of the “hidden gem” in Burlington, Dynes is a neighbourhood you will want to watch closely. Just recently moved into it's new location, this european deli-style grocer has everything from seafood to ceylon tea. The lesser-known, "underdog" mall has some shopping staples. Presently Homesense, Winners and Old Navy keep the parking lot full, but soon enough your favourite book store/coffee shop/toy store will be occupying Target’s old space… Yes let’s shed a little tear in remembrance. 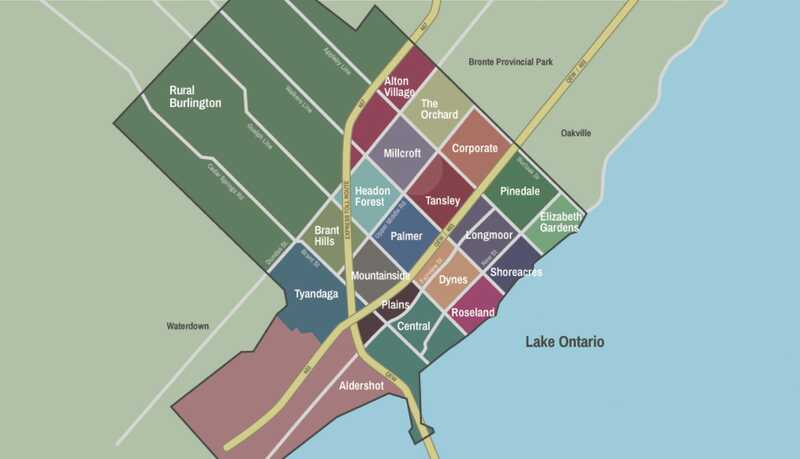 Dynes is one of the most affordable neighbourhoods in Burlington, yet it's directly adjacent to 2 of the most expensive ones. You can easily just extend your walk onto the majestic streets in Roseland and pretend you live there. Throughout the summer, it's a weekend destination spot with hipster appeal. Even if you don’t have small children and have no plans to conceive, this shop has you covered the next time a friend or relative is expecting. Why get Sophie at Babies R Us when you can spend $30 at the local baby boutique? How much does it cost to live in Dynes? Driving to Toronto from Dynes takes approximately 40 minutes. However, during rush hour the time you spend in the car could increase to approximately 1 hour 15 minutes. Using the Burlington GO Station is a huge benefit to local residents and gives commuters a consistent travel time to Union Station of 53 minutes. Dynes is also situated close to the QEW. Should you consider buying a home in Dynes? Dynes is one of Burlington’s more affordable neighbourhoods, but that certainly doesn’t mean the homes are “cheap.” You will find detached homes and split-level bungalows with big private yards, parking for multiple vehicles, and the kind of large trees that add character to any area. The buyers who are likely to consider purchasing a home in Dynes are: first time home buyers, those who are currently in a condo and want to move to a freehold detached home or people who have decided they want to downsize, liquidate some of their home equity, but still live in a safe and picturesque neighbourhood. 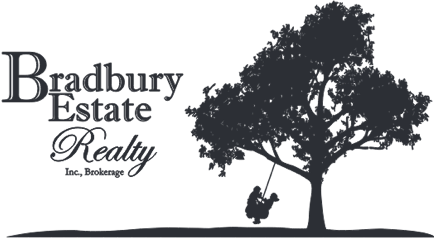 Everything within Burlington is a 10 minute drive or less. If you’re a fixer-upper-finder, or in search of the “hidden gem” in Burlington, Dynes is a neighbourhood you will want to watch closely. Some simple tools turn these homes into something that those massive “tools”, The Property Brothers, would gush about. Dynes is also nicely positioned within the city. It’s basically right in the middle. That means everything within Burlington is a 10 minute drive or less. You can also walk to many local shops, restaurants, grocers, parks and the lake from Dynes.